This was an article written by Ted Nuyten in the Current issue Business From Home about our Company KEO Smart Home Automation. It has generated an incrediable amount of interest so I thought it might be an article that you could share with your social media. "Starktech 360, headquartered in Middlebury, Connecticut, USA was founded in 2015 with a vison of setting a new standard in the network marketing profession in a brand new category. The company started its soft-launch phase in October of 2015, and is setting its sights on a major launch event in Connecticut this winter. Allowing you to control your entire home or small business from a single app on your smartphone, Starktech 360 has created a smarter and more affordable home automation and security solution called JAQX. After an 18-year career that saw him climb to the top rank in three different network marketing companies, Tommy Wyatt was approached with the idea of starting a new one. JAQX, headquartered in Middlebury, Connecticut, was founded in 2015 with a vison of setting a new standard in the network marketing profession in a brand new category. Allowing you to control your entire home or small business from a single app on your smartphone, JAQX has created a smarter and more affordable home automation and security solution. With a simple solution which includes intelligent automation, video monitoring, and professionally monitored security, JAQX is rapidly becoming one of the fastest-growing smart home companies in the United States. Is Smart Home Automation Confusing? Is smart home automation confusing to you? Many times when people think smart home automation they think about a big company coming into their home and running wires all over the place and punching holes in the walls, ugh! This is no longer the case. You can go into Lowes, or Home Depot and purchase a system and set it up yourself. 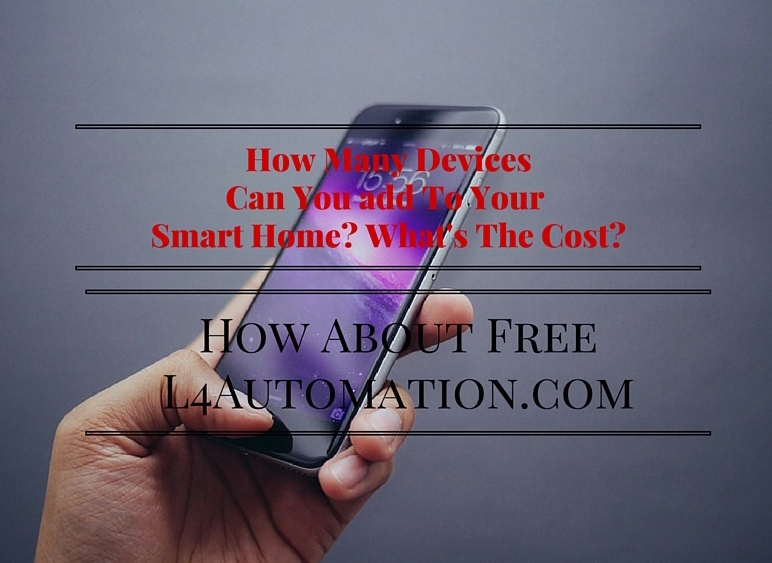 You don't have to call Xfinity Home or Att to get them to install a system that will cost you a fortune, the DIY [Do It yourself] space has solved this by inventing home automation systems that are easy to install and can be done in minutes. The smart home automation price has come down considerably but their are still problems that exist with many companies. If you want to run the systems from your phone you will have to get individual apps to run each single device. This creates what is called app fatigue, where you have to pull up many individual apps to run your devices. Another problem is that if you want to add devices you will have to pay more money and get more apps to run them. Many times each device comes with its own hub that runs their device so you end up with multiple hubs all over your home. KEO Smart Home Automation has solved this problem. You can add devices when ever you want to, at no cost. You can purchase the additional devices from anywhere you wish and install them as long as they are Zwave compatible. You don't have to purchase them from KEO and the monthly rate does not go up. KEO has also developed one app for running all the devices and as you add devices you can add them to your single app on your phone or tablet. It looks like KEO has changed the game in Smart Home Automation for the DIY installation home market. To learn more just click here or any other links in the article and you will be directed to a website and a phone number to call to get more information. PS: If you found this article valuable please share with your social network, It would be greatly appreciated.